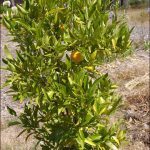 Dwarf citrus trees are just like their normal counterparts, except that they have been grafted onto a special rootstock that causes them to remain compact. 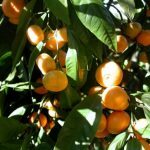 Imperial Mandarins trees produce fruits with pale smooth skin. 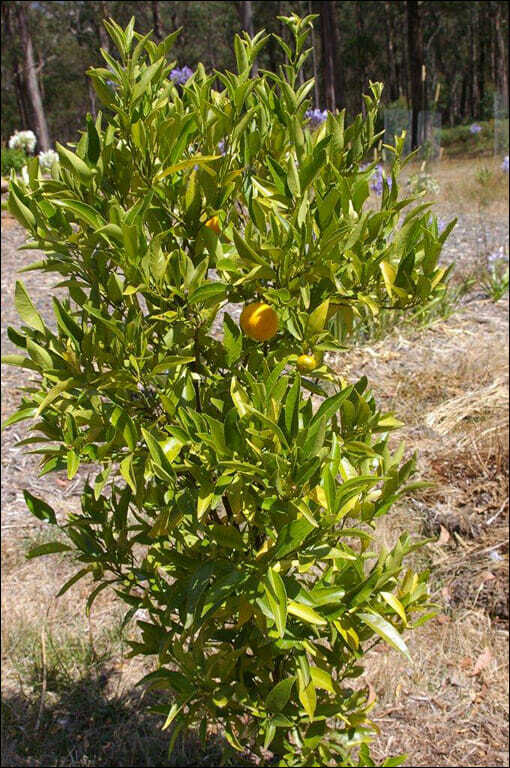 This tree bears glossy green thick foliage and has scented white flowers, which are followed by edible fruit. They are now available in a Dwarf variety. 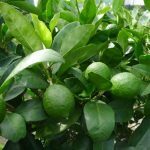 This innovation allows you to grow citrus trees in small spaces, or grow several different varieties where you may only have room for one normal tree. A dwarf tree is just like its normal counterpart, except that it has been grafted onto a special rootstock that causes it to remain compact. 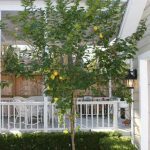 The innovation of dwarf trees allows you to grow the variety in small spaces, or grow several different varieties where you may only have room for one normal tree. SKU: DWIMM1. Tag: Citrus. View our Return & Refund policy.